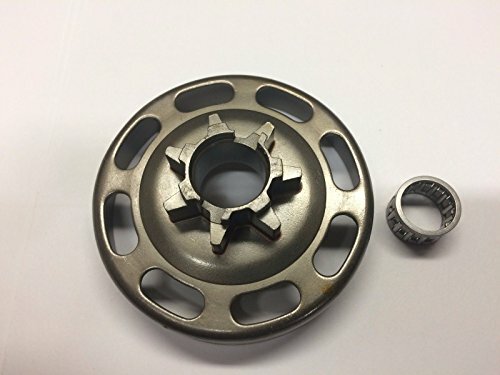 Brand New Spur Sprocket Replaces the following Brands OEM: Brand: Stihl OEM: 1121 640 2004 Fits the following Brands Models: Brand:Stihl Model: MS240 , MS260 , MS270 , 024 , 026 Specs: Pitch: .325" Teeth: 7 Contact us for any question regarding this item. Chainsaw Spur SprocketThis Is An Aftermarket Part!IT DOES NOT FIT ALL CS-400 MACHINES!!! PLEASE CHECK YOUR ORIGINAL PART NUMBER SO IT CAN BE CROSS REFERENCED TO THIS AFTERMARKET PART! 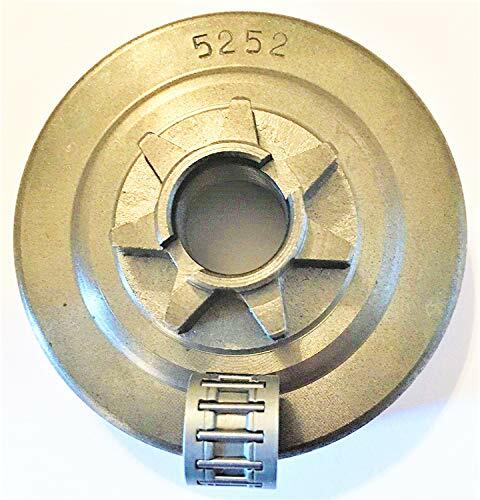 !Stens # 085-2257Includes The Following Items:SILVER STREAK SPUR SPROCKET / .325 PITCH; 7 TEETHReplaces OEM:GB EC206J7NECHO 17510514630ECHO A556000021ECHO A556000020Fits Models:ECHO CS400; CS440; 3900; CS4100; 3600; 4510; CS4200; CS4400; CS4100; CS3700; CS4500; CS510; CS520 And CS 530; JOHN DEERE 45; 46 AND 450Specifications: Pitch: .325"; ID: 2.750 "; Teeth: 7; Crank Diameter: 10mm; Bearing Included." Oregon Consumer Spur Sprockets offer excellent performance and top value for occasional users of lightweight, high-speed consumer chain saws. 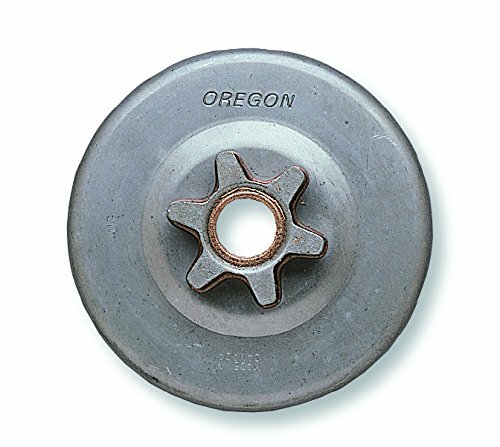 Oregon spur sprockets are durable, economical, simple to use, and very popular. 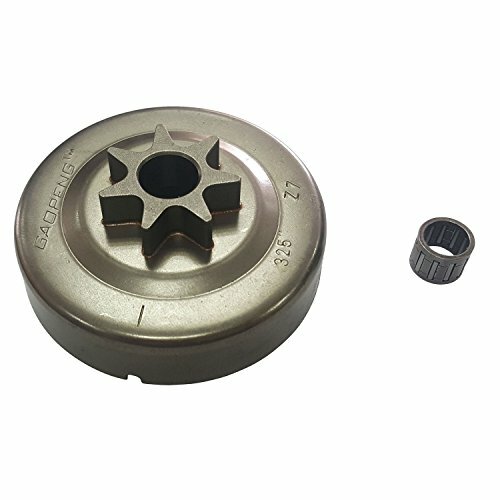 The chain-driving portion of the sprocket, and the clutch cup, are a single component and are all replaced together when a new spur sprocket is installed. It is recommended to replace your saws sprocket every two chain loops. 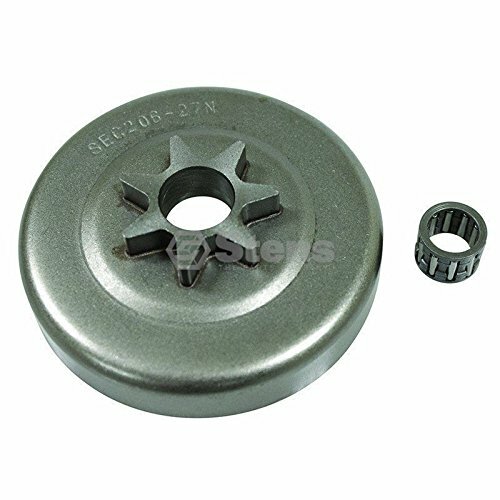 Stens 085-0577 Pro Spur Sprocket. 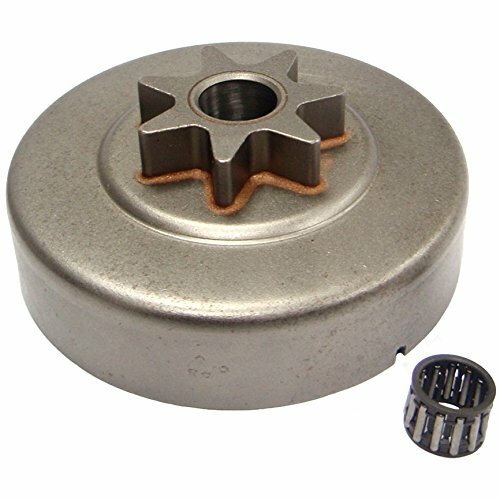 0.625" crank diameter, 3/8" chainsaw pitch, 7 teeth, bearing included. Replaces OEM Carlton A7-HO-311-SS, GB HO113-A7N, Homelite A 95459, Oregon Ref. 30681X, Ref No SHO113-37N. Fits models Homelite XL12 (after serial #1735838) SUPER XL, XLAO, XL400, XL500, XL800, SXL925, VI944, VI955, 450, 550 and 923. Brand New Spur SprocketBearing Included. 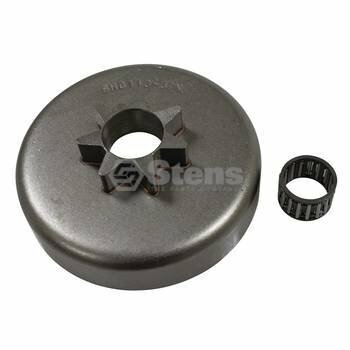 Replaces the following Brands OEM: Brand: Stihl OEM: 1125 640 2000 , 1125 640 2004 Brand: GB OEM: ST316-A7N Brand: Herr OEM: 193-A7 Brand: Oregon OEM: 38145X , 57-194 Brand: Rotary OEM: 1619 Brand: Stens OEM: 085-269 , 085-2697 Fits the following Brands Models: Brand: Stihl Model: 029 , 034 , 034 Super , 036 , 039 , MS290 , MS310 , MS390 Specs: Pitch: 3/8" Teeth: 7 Crank Diameter: 10 mm Drum ID: 2.985" Contact us for any question regarding this item. Shopping Results for "Chainsaw Spur Sprocket"